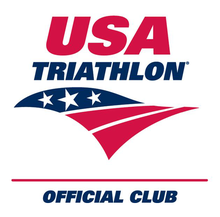 Access to coached training plan led by Coach John Grieco for AC 70.3 and other late season 70.3 races. Details here. For paid members only. 2 weekly scheduled workouts during the spring training season. 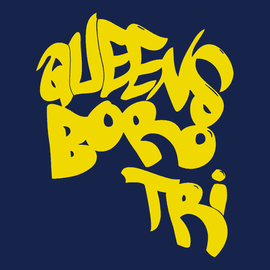 By requesting this membership, you affirm that you are 18 years of age or older and have read the Queensboro Tri Membership Waiver and understand its content. Annual Club Membership dues are $75 and are not refundable. 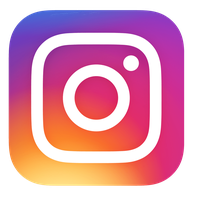 Use the button below to pay for your membership via PayPal.